I’m Gabe. 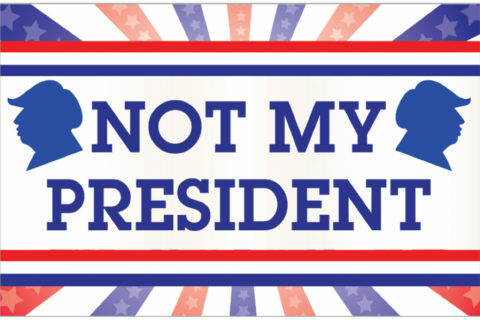 Professionally, I’m a graphic designer. Since I was young I have been fascinated by creating things that other people use and enjoy. In the mid-90s, strategic card games gave me more inspiration than I could ever use up. 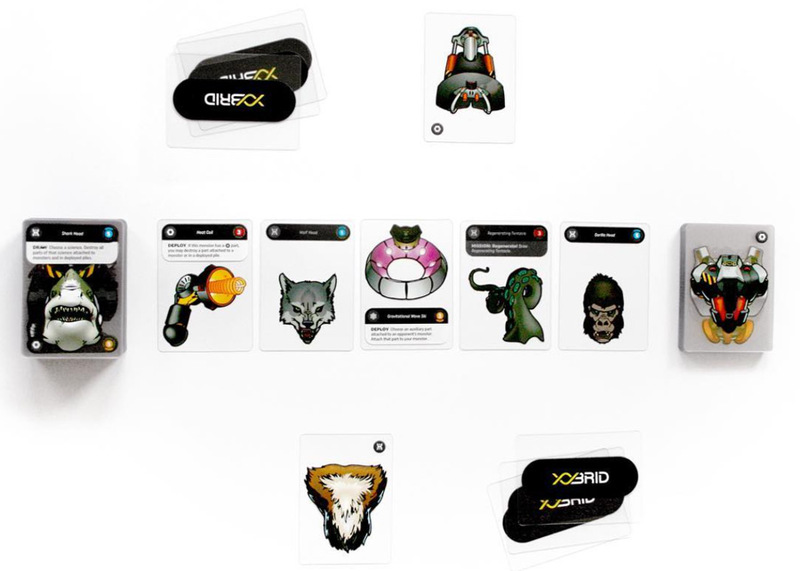 The simple concept of game pieces with unique attributes that can combine, interact and evolve was the foundation for a lifetime obsession—and it laid the foundation for my first game design, XYbrid. 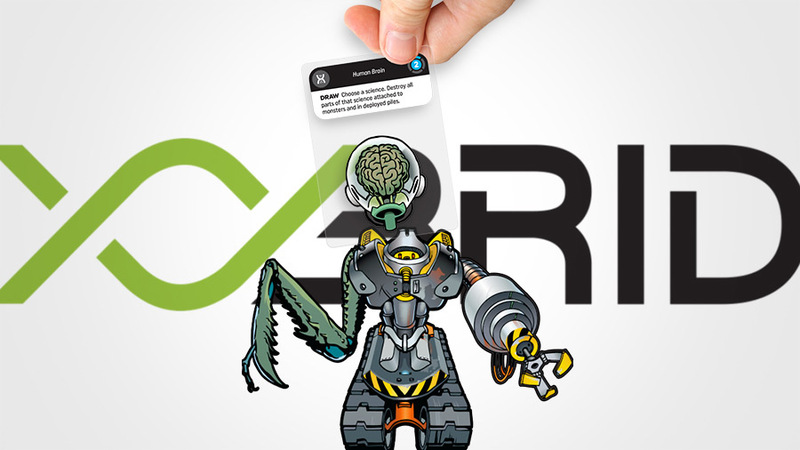 XYbrid began as a simple idea to create a strategy game where players would act as mad scientists, building monsters by assembling parts. Each card would be one part, and parts could be combined in countless ways to create unique, grotesque monsters. I think the idea grew from my love of modular creativity as a child—besides tabletop games, I was a Lego kid, and my NES franchise of choice was Mega Man. The idea of a basic system that can be customized to my own desires has always been appealing to me. For the first year of XYbrid’s development, I worked with traditional paper cards and tested the game concept using various resource management mechanisms. While working through some playtest feedback, I realized a bigger issue with the game—it just didn’t feel like you were creating a monster. You were collecting cards and imagining a monster, but what players saw in front of them was a disjointed hodgepodge. I wanted players to feel creative, and enjoy the act of creating. I realized the heart of the issue was that paper cards couldn’t allow monster parts to feel truly connected. With cards placed edge-to-edge, monsters felt rigid, uncomfortably stretched or squished, and unnatural (I mean, even more unnatural than intended). 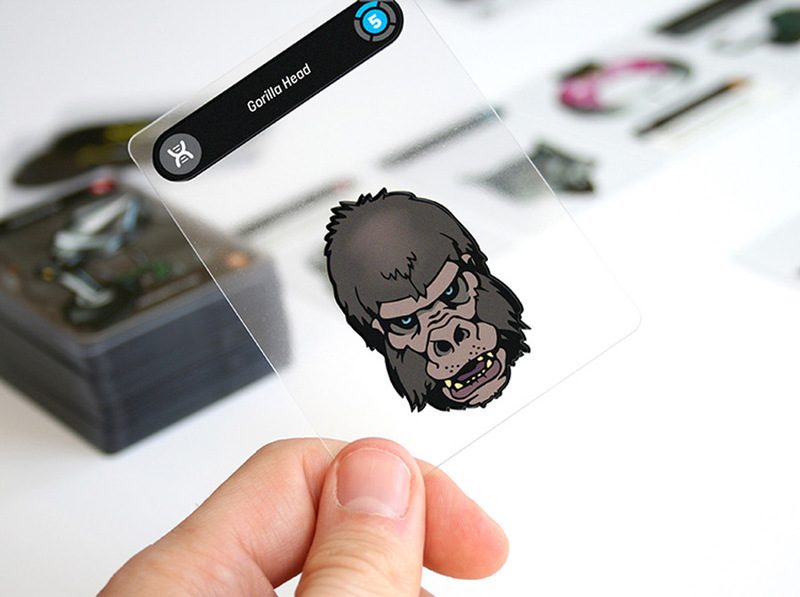 The idea to use transparent cards was a major turning point in the development of XYbrid. I knew right away that the game would have a unique aesthetic, and creating monsters would feel much more realistic than with paper cards. 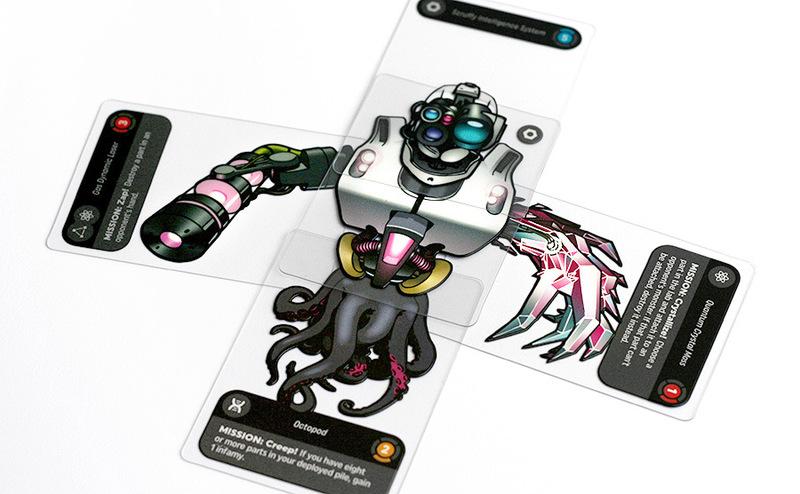 And, each side of the card could have different art, which has a mechanical bonus for gameplay (right arms can be flipped over to become left arms, and vice versa) and more importantly, an self-expressive bonus for players (I can choose the art I like most by flipping the card over). This commitment to creating a visual game put XYbrid in a bit of a weird space. Its most compelling feature wasn’t quite mechanical or thematic—it was experiential. 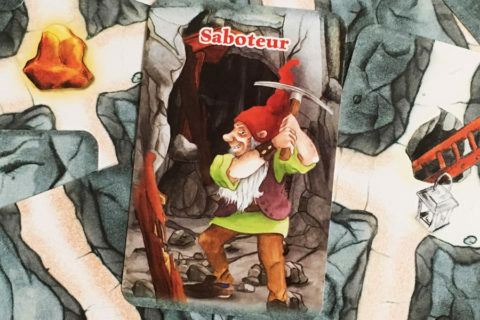 The act of choosing a card that you like, and making it part of your own monster and attaching it in a visual way was, for a certain type of player, a very compelling prospect. 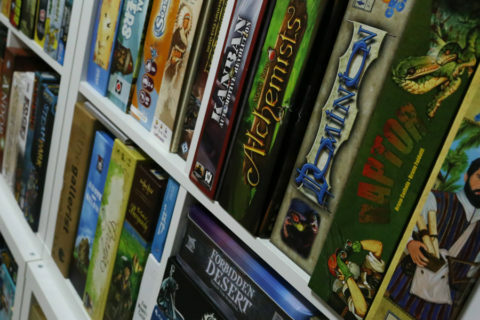 Playtesting repeatedly affirmed there was a niche of players wanting to have experiential fun with light strategy built in. 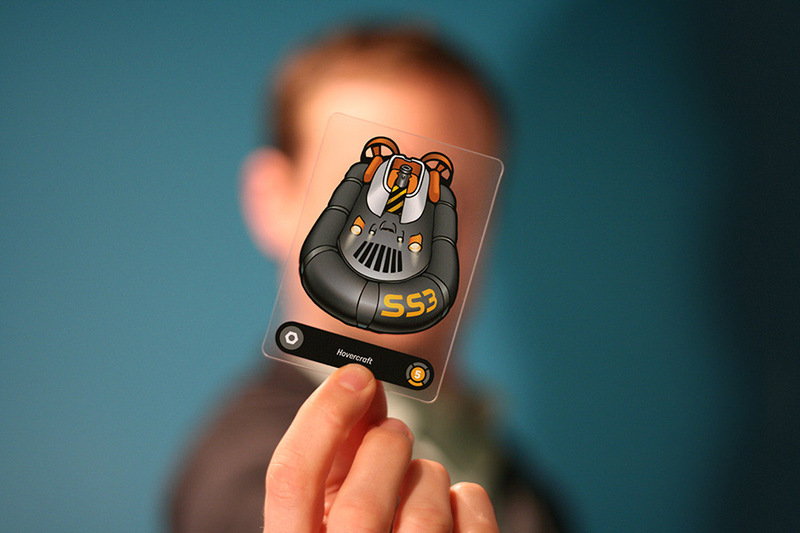 However, transparent cards brought some difficult challenges as well. The most obvious of which: there is no way to conceal information from opponents. This had some major mechanical consequences and required a new way of thinking to reinstate drama, fun, and strategy. I looked to one of my favorite game modes that is based on public information—the Rochester draft format of Magic: the Gathering . I love the subtle give-and-take in trying to interpret your opponents’ moves when each player’s choices are known to everyone. Do I draft to help my own cause or deny theirs? 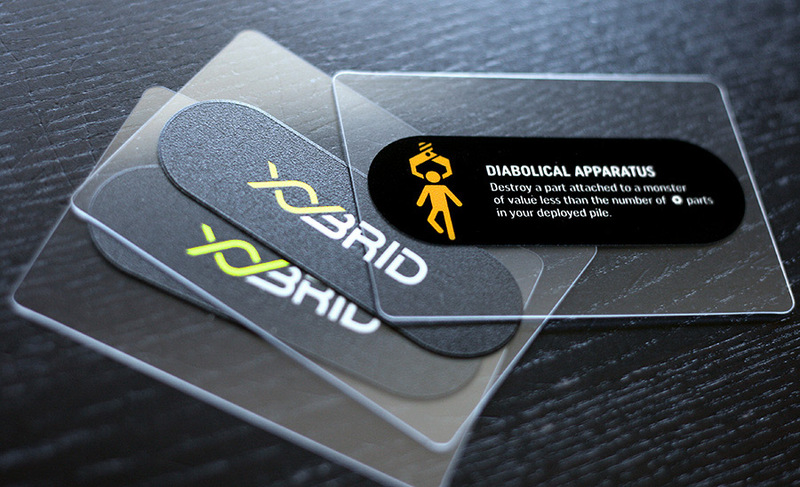 So, XYbrid was rebuilt entirely on this public draft concept, with double-sided transparent cards as parts. 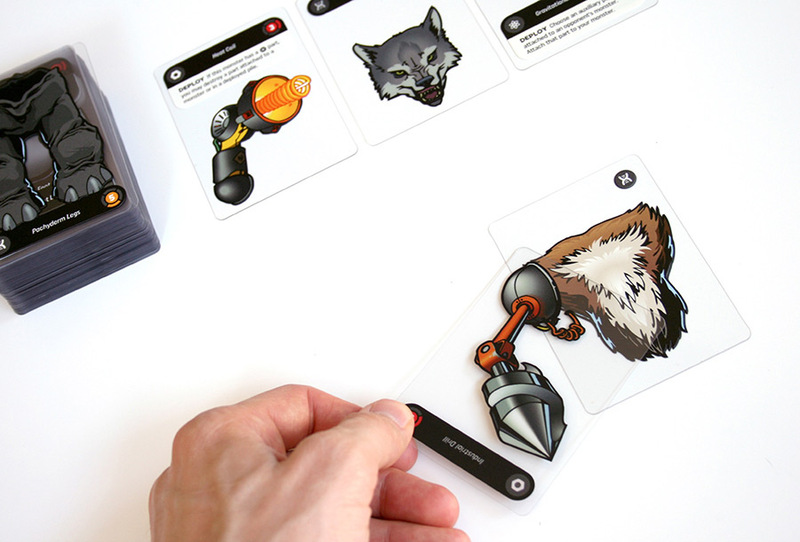 Unique effects were crafted to add dramatic moments throughout the game, and help players find combinations and play styles. The final addition to XYbrid was Breakthrough cards. After many playtests, it was apparent that some element of true secrecy and surprise was critical to keeping the game light and fun. Breakthrough cards allowed players to use secret information to form strategies and always gave hope to players who were behind that they could catch up. 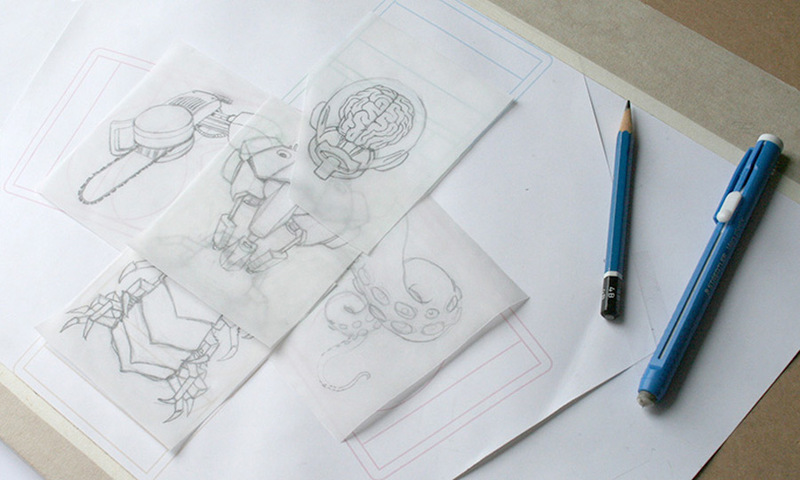 XYbrid’s art style was inspired by comic book illustrators such as Jamie Hewlett and Mike Mignola. Heavy black outlines and bright colors made the connection of parts feel seamless and exciting. All 96 parts were drawn over a basic template, to maintain a consistent perspective and scale, then inked, digitally colored and reduced to fit on a card. The information design on the cards is intentionally minimal and flat, keeping the focus on the art. XYbrid is live on Kickstarter through April 20, 2017. You can learn to play with this video.